To determine if a consulting service is a viable business opportunity for AALL. 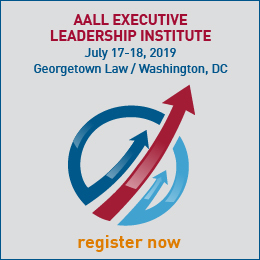 The AALL Consulting Services Advisory Group will use their expertise in legal information management to determine if a nationwide network of experienced legal information professionals (independent freelance contractors) can provide project-based and temporary legal information support as a viable business opportunity for AALL to develop as a paid service. The committee will meet virtually as necessary to complete its work, and make its report and recommendation by June 1, for consideration by the Executive Board prior to the summer board meeting. The term ends with the completion of the project. The committee shall consist of a chair, 5 members and a non-voting Executive Board and staff liaison. 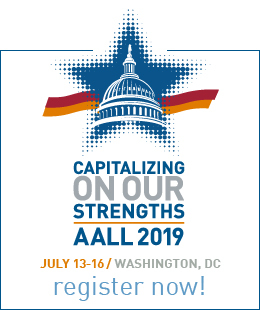 The AALL Consulting Services Advisory Group works with a liaison from both the Executive Board and AALL staff.